This Beautiful Country Farmhouse is just 15 minutes west of Waconia! 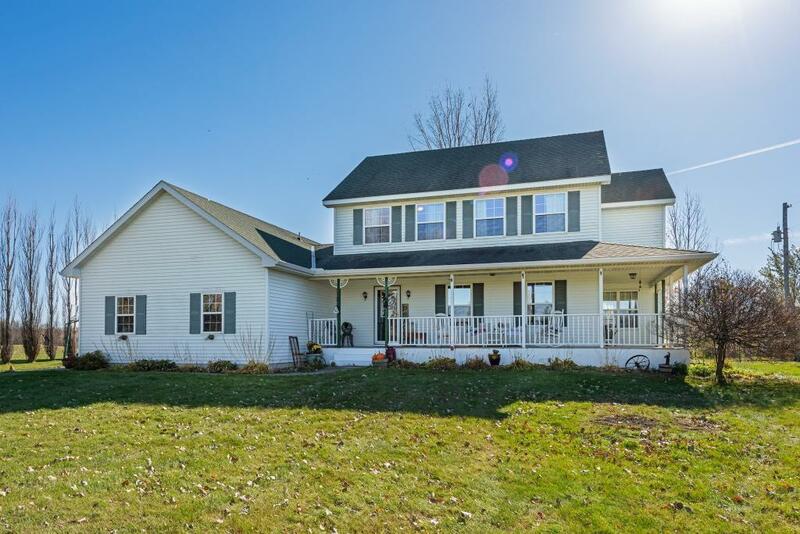 Wonderful custom built two story on 3+ acres! This beautiful home offers space for gathering as well as quiet solitude. The well equipped kitchen features white cabinetry and informal attached dining room that walks out to nice deck. This classic home features 4 BRs up, main floor laundry, wide front porch, cozy main level family room with fireplace, second kitchen on main level for prep or storage, finished lower level with 2nd family room area. Look no further for your place in the country! Fenced back yard, many apple trees and raspberry vines to harvest, mature oak, maple and birch trees. The Crow River access is just minutes away for kayaking and canoeing.